Just 24 hours after rocking London's Oslo venue, the band have announced another show at the same location tonight. 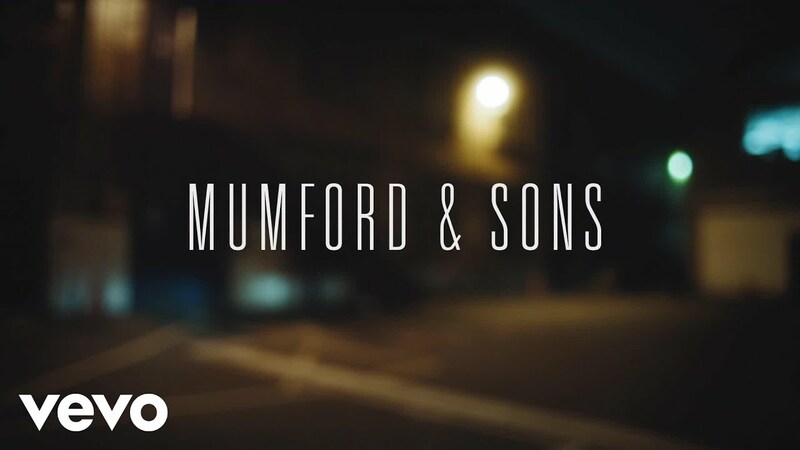 Exciting news this morning that Mumford & Sons are playing a second tiny show for a select group of fans tonight. Less exciting news: it's already sold out, seconds after going on sale. The band will be playing London's Oslo venue in Hackney again, just 24 hours after a barnstorming live show there on Monday. It's all part of the build-up to their new album Wilder Mind, with new single Believe also getting its debut play on Radio X last night. To hear Danielle's chat with Marcus ahead of last night's gig, which covered the band's new sound and why they haven't burned their banjos yet, check it out here. The two Oslo shows were subject to a ban on mobile phones in the venue, with the band saying that they didn't want clips or videos to emerge of their new music ahead of its release.